Every two weeks your host Greg and his co-hosts Leon and Rahul discuss comics in all their forms; monthly issues, collected volumes, graphic novels, newspaper strips, film tie-ins, TV tie-ins, flip-books, pictures scribbled on the backs of napkins... If it tells a story in sequence through art and text, rest assured we'll have something to say about it. 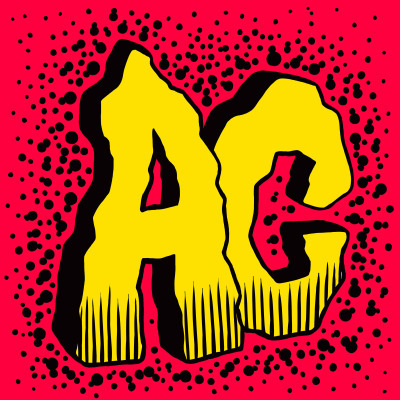 If you have questions or comments, please reach us at acecomicals@gmail.com or on twitter at https://twitter.com/AceComicals If you like what we do please considering donating to us at https://ko-fi.com/acecomicals. All contributions will be used to defray the cost of hosting the website.